Shares of New York Times (NYT) have jumped after the company reported better than expected third quarter results and strong subscriber growth. Notably, the Times’ 203,000 total net new digital-only subscriptions represents the highest gain in digital subscribers in a quarter since the “Trump bump” in the fourth quarter of 2016 and the first quarter of 2017 after the presidential election. Commenting on the announcement, JPMorgan analyst Alexia Quadrani told investors that she is “extremely encouraged” by the results and sees momentum continuing on digital subscriber additions. 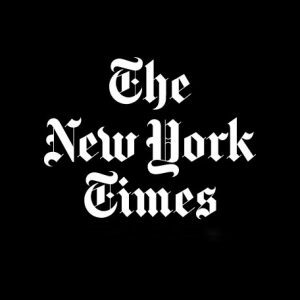 New York Times reported third quarter adjusted earnings per share of 15c and revenue $417.35M, both above consensus of 11c and $408.54M, respectively. The number of digital subscribers showed a net increase of roughly 203,000, with 143,000 of those signing on for digital new products and the remainder paying for the company’s cooking and crossword features. Operating profits rose 30% to $41.4M in the period. Mark Thompson, president and CEO, said, “This was a strong third quarter for the company. […] We passed two significant milestones, and now have more than 3M digital-only subscriptions and more than 4M total subscriptions. We’re executing on our subscription-first strategy; this quarter, subscription revenues accounted for nearly two-thirds of the company’s revenues. We’re investing aggressively in our journalism, product and marketing and are seeing tangible results in our digital growth. Responding to a question during its earnings conference call from JPMorgan’s Quadrani regarding potential subscription drivers, including stories that may have caused a spike in adds, the company highlighted the “important role” played by the $1 per week promotion. In a post-earnings note, JPMorgan‘s Quadrani pointed out that NY Times reported third quarter earnings with revenue, adjusted operating profit, and EPS all ahead of consensus and her estimates. Most notably, the analyst noted that digital subscriber net adds in the quarter were 203,000 compared to her 130,000 estimate, with the core news product adding 143,000 and digital other adding 60,000. The 143,000 net adds for news compares to 68,000 in the second quarter, and is the best quarter for the company since the “Trump bump” driven first quarter of 2017, Quadrani contended. Overall, the analyst said she is “extremely encouraged” by these results and sees momentum continuing on digital subscriber additions helped by the current elevated news cycle and the midterm elections. 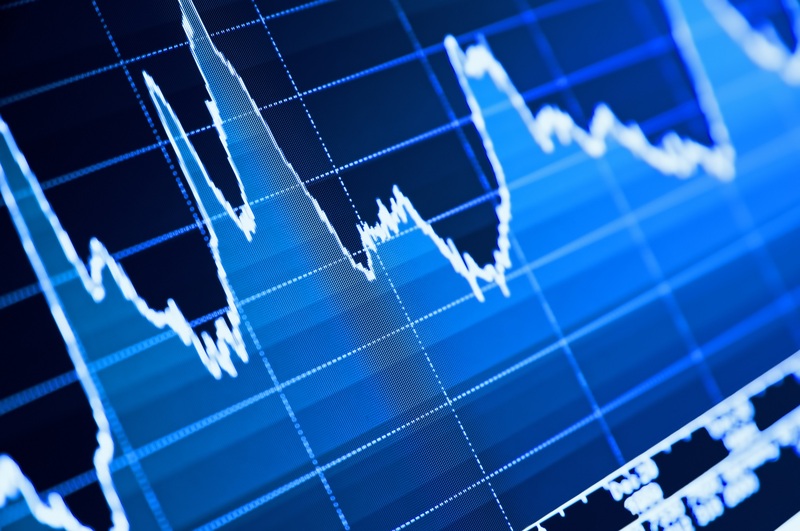 Quadrani has an Outperform rating on the shares. In Thursday’s trading, shares of New York Times gained 7.5% to $28.39.